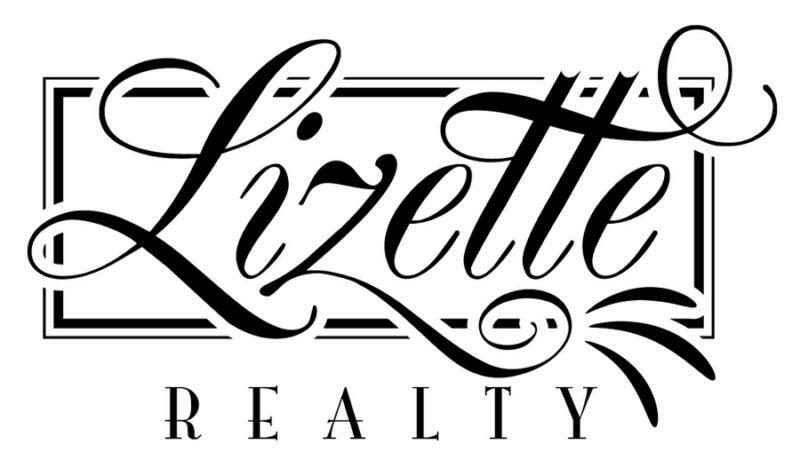 Let Lizette Realty sell yours! A spacious home with the horse lover in mind. Five acre farm, 3 beds, 3.5 baths, GR & FR w/ fireplaces, formal dining, Kitchen w/ all appliances, finished walkout basement w/ wet bar & refrigerator, Recreation Room, Family Room, 2 bonus rooms, inground pool, 2 car garage, 4 stall barn w/2 paddocks and all surrounded by black plank horse fencing. Backs up to scenic farmland. Many new upgrades and a 1 yr. home warranty. Ideal location in a delightful & quiet neighborhood only a few minutes from Lexington KY. Call Lizette at 859-979-2834 to plan a tour. More pictures are available. #1 featured Kentucky Realtor on Activerain.com . For more information on Kentucky Horse Farms, Lizette Realty,Fayette County or Lexington KY real estate click on Lizette.us. Jessamine County Kentucky… Life in the Fast Lane.